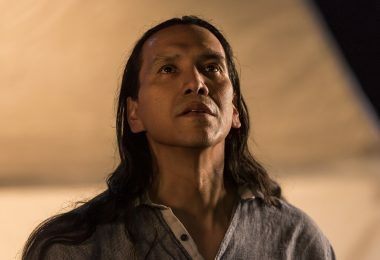 Take a journey through the past, present, and future of Canadian music as Soundstreams kicks off its 35th season in style! 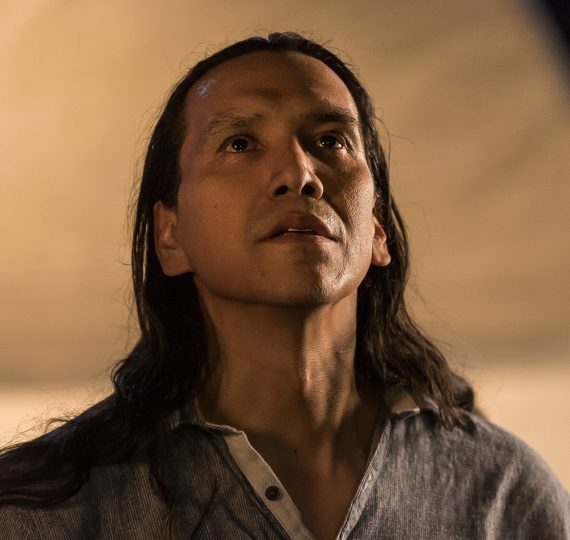 The evening features a sneak-peak into the making of a brand new dance piece by actor, director, educator and award-winning choreographer Michael Greyeyes, which premieres at Soundstreams’ Northern Encounters concert (October 16 at Koerner Hall). We invite you to join in the celebrations with prize giveaways and special musical performances, complemented by a docent-led tour of the Gardiner’s Canadian Odyssey of Lord Milton and its collection of Canadian historical ceramics in our European Porcelain Galleries. Gallery Prelude + Reserved Seat – $7: Includes a reserved seat to take in the Salon program, and a 7pm tour in the Gardiner Museum galleries.